Local jurisdictions face a wide variety of challenges when deciding whether to build a new jail. If they decide to build, they face further challenges in the planning, construction, and operation of a new jail. 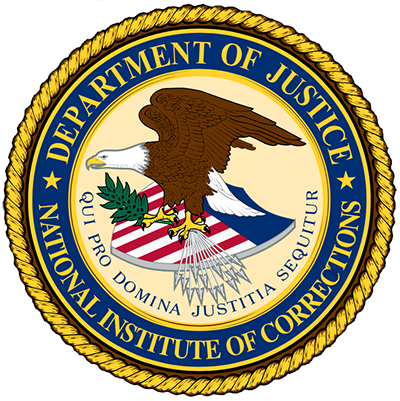 The National Institute of Corrections provides training, technical assistance, and information related to new jail planning. 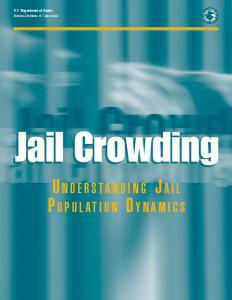 These services address issues such as factors to consider in making the decision to build a new jail; the crucial importance of owner involvement in all phases of the project; and information related to designing, constructing, and occupying the new facility. Training programs and resource documents are available on the NIC website under Training. Jurisdictions that are considering the renovation of an existing jail or constructing a new one can apply for assistance in evaluating their current facility and the role of their jail in the local criminal justice system. NIC will assess the physical condition of the jail and interview criminal justice stakeholders about policies and practices that affect the jail. The assistance will result in recommendations related to new construction or renovation and observations concerning areas of the local justice system that effect the jail population. The recommendations and observations will be presented at a meeting of local officials, jail practitioners, and community members. Results will then be documented in a followup report. 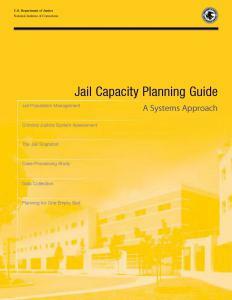 Before the jurisdiction breaks ground for the new jail, a technical resource provider can work onsite to help local officials understand the major components of transition, develop criteria for selecting transition team members, and begin to create an action plan for the transition process. 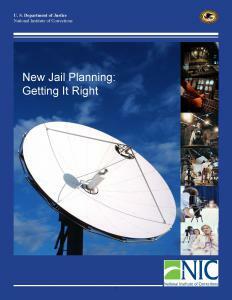 After the jurisdiction has broken ground for the new jail, technical resource providers can train the transition team on the function of the jail’s mission statement; development of operational scenarios, policies, procedures, and post orders; move logistics; staff training issues; budgeting for transition; and development of an action plan for transition. If a jurisdiction is within 12 months of opening its new jail, NIC can still provide assistance but it will be limited in scope because of time constraints. A technical resource provider can help local officials and agency staff assigned to the project identify the critical tasks required to open the facility and develop an action plan to complete those tasks.